Agriculture is at an interesting spot at the moment. With loads of exciting things happening at the agritech scene, ranging from biotech startups, inventing new super-power crops, to hardware companies, fighting against the drought or to startups working on data-based solutions- they all face similar challenges. With 70% of water already used and the land available for agriculture limited, it’s quite clear that the only solution is producing more crop on the limited acres. At the end of the day we have to do more with less and the only way to do it is with technology. 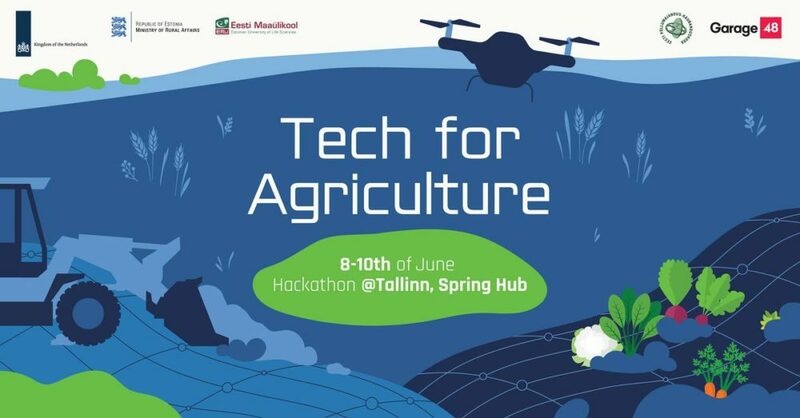 TECH FOR AGRICULTURE is a data-focused hackathon, which aim is to gather fresh and innovative ideas and create new co-operation opportunities in the field of agriculture between The Netherlands and Estonia. Let’s make agriculture smart together! Justin Steenhuis is a 24 year old front-end web developer/architect from VAA ICT Consultancy where he has worked on various projects in the agricultural sector. He's been programming since he was twelve when he got introduced to game development and has developed an interest in everything related to web development, gamification and data visualization over the years. After studying in the Netherlands and the United States he gained a bachelor's degree in computer science and started working for VAA. For his work he has been involved in creating prototypes, exploring new technologies and recruiting new developers. Besides all that he loves to participate in hackathons! Helmert Werkman was raised on a dairy and poultry farm. He has a strong background in agriculture. 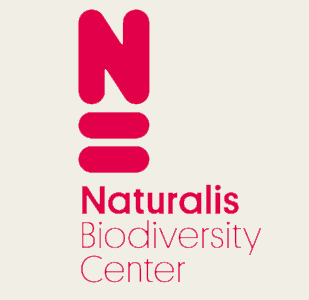 He received his Masters degree in Agricultural Engineering from Wageningen University. Helmert has worked for a number of key players in agri-tech business, including Lely, the inventor of the milking robot and market leader in the area of dairy farm robotics. From his product management experience he has gained a wealth of knowledge in best practices to develop an idea into a viable product proposition. 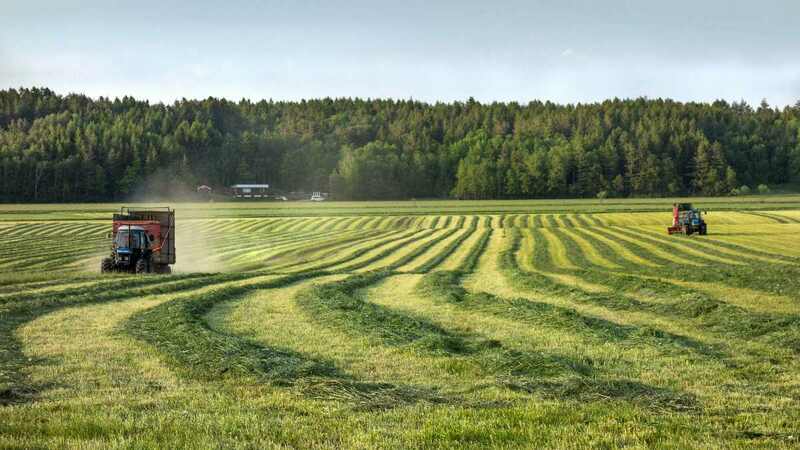 At the Tech for Agriculture event, Helmert will contribute as a mentor, to guide teams from the farmers' needs perspective and assist them on the further steps to create a functioning prototype, having also explored thoughts on the business case. 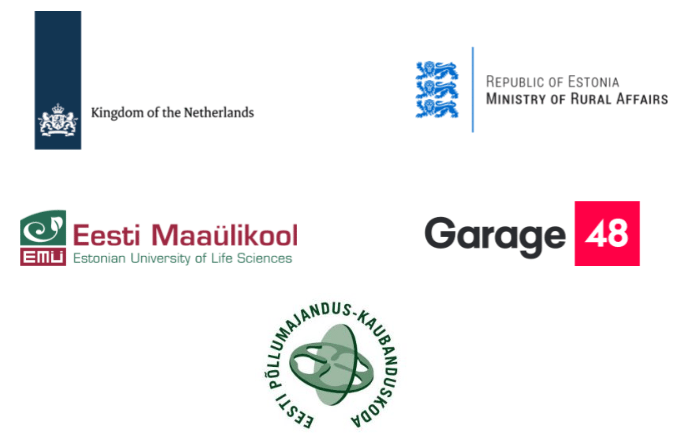 Garage48,The Netherlands Embassy in Estonia, Estonian Ministry of Rural Affairs and Estonian University of Life Sciences and the Netherlands Ministry of Agriculture, Nature and Food Quality have joined the forces to bring some fresh new solutions into the field of agriculture! Would you like to join also?